Good news, Controversy Extraordinary blog readers! Subscribers of the popular blog can now find inspiration from Bro. Eli Soriano’s sensible articles via the latest Bible mobile app – the Omega DigiBible. Dubbed as the “Preacher’s Blog” in the Omega DigiBible app, readers can now have the right context about some of the controversial issues the society face while reading the Bible. Bro Eli, the Overall Servant of the Members Church of God International (MCGI), is not only the multi-awarded radio-television program host of the phenomenal Ang Dating Daan (The Old Path), he also hosts a question-and-answer Worldwide Bible Exposition, together with Bro Daniel Razon, the Assistant to the Overall Servant of MCGI. Updated weekly, Bro. Eli’s blog posts via the Omega DigiBible app now give users an easy and convenient access to the International Televangelist’s biblical views about the latest issues in society and religion. Read by tens of thousands of subscribers who want to be know and be enlightened by the preacher’s Bible-based discussion of religious issues in the present era, the inclusion of Bro. Eli’s blog posts in the Omega DigiBible app are just a few taps away. Controversy Extraordinary also have its mobile app version, albeit only available for Android-powered smartphones at the moment. Developed by Vsionteq, Omega DigiBible, which is available in Apple App Store and Google Play Store, became one of the Top New Free Apps during the first week after it was unveiled. Omega DigiBlble reached the No. 2 spot after garnering more than 11,000 downloads as of April 30, 2018. 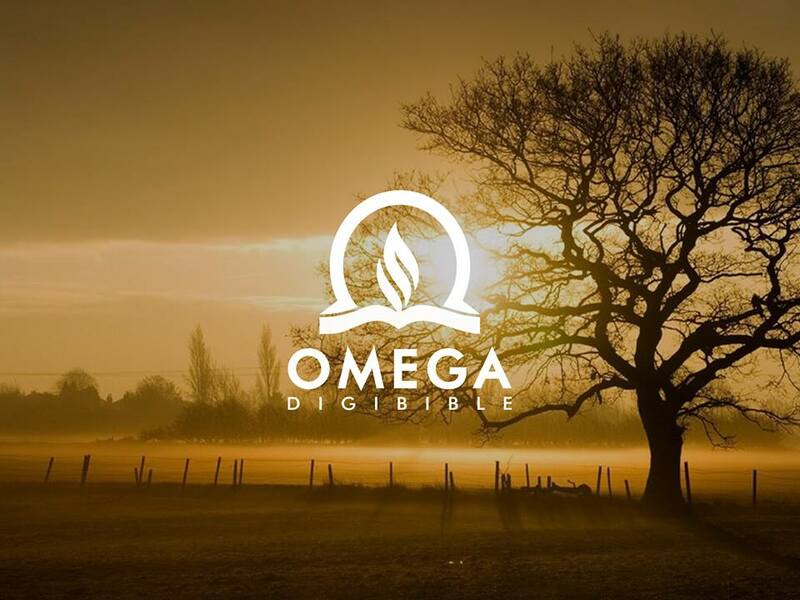 Apart from giving access to different versions of the Holy Scriptures for users to read, the other Omega DigiBible features include the “Bible Reading Plan”, “Verse of the Day”, and “Parallel Reading”, just to name a few. Omega DigiBible users can use the app to create notes, search for keywords or phrases in the Bible app.